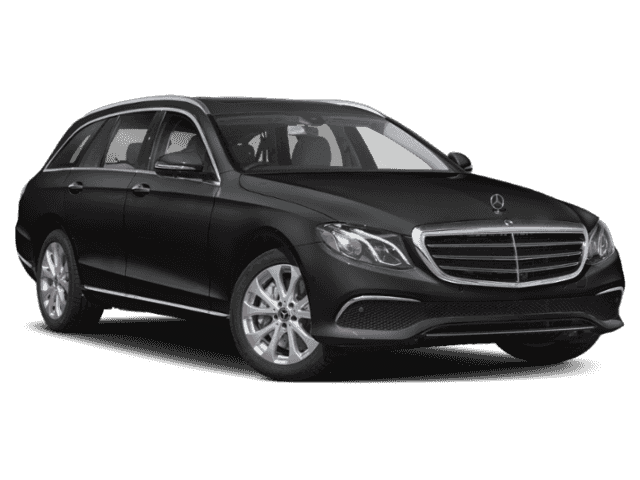 This 2019 Mercedes-Benz E-Class E 450 is offered to you for sale by Mercedes-Benz of Ontario. This Mercedes-Benz includes: PREMIUM PACKAGEKeyless Start HD Radio Split Bench Seat Hands-Free Liftgate Heated Front Seat(s) Satellite Radio Power Door Locks Keyless Entry Fixed Bench Seat Blind Spot Monitor Premium Sound System Remote Trunk Release Bucket Seats 12.3 DIGITAL INSTRUMENT CLUSTERSUN PROTECTION PACKAGEBLACK HEADLINERNIGHT PACKAGEChrome Wheels Aluminum Wheels Steel Wheels AMG® LINE EXTERIORChrome Wheels Aluminum Wheels 4-Wheel Disc Brakes Steel Wheels Front Disc/Rear Drum Brakes Active Suspension HEATED FRONT SEATSSplit Bench Seat Heated Front Seat(s) Fixed Bench Seat Bucket Seats LED LOGO PROJECTORS (SET OF 2) (PIO)NATURAL GRAIN BLACK ASH WOOD TRIMWoodgrain Interior Trim EXTERIOR LIGHTING PACKAGEDaytime Running Lights Headlights-Auto-Leveling *Note - For third party subscriptions or services, please contact the dealer for more information. * There's a level of quality and refinement in this Mercedes-Benz E-Class that you won't find in your average vehicle. This Mercedes-Benz E-Class features AWD. That means power and control delivered to all four wheels for maximum grip and improved handling. The Mercedes-Benz E-Class E 450 will provide you with everything you have always wanted in a car -- Quality, Reliability, and Character.